Communication with your children when they are developing into young adults helps them understand the importance of speaking their mind and confronting issues head on. 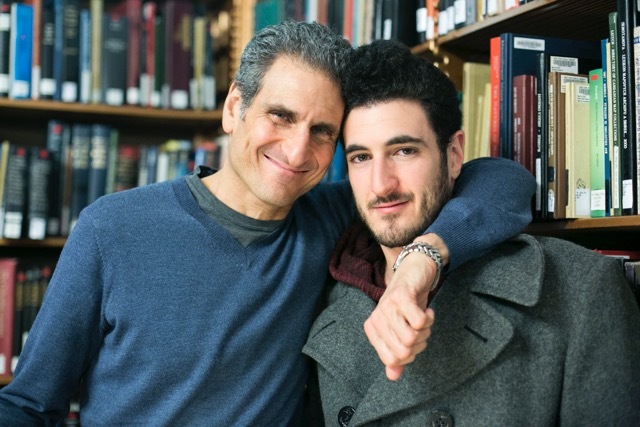 Come learn from Joseph Cohen, co-author with his son, Jared of the book “Write Father, Write Son: A Bond-Building Journey,” how a strong parent to child bond can lead to sustainable success across the physical, emotional, and spiritual pillars of wellness. 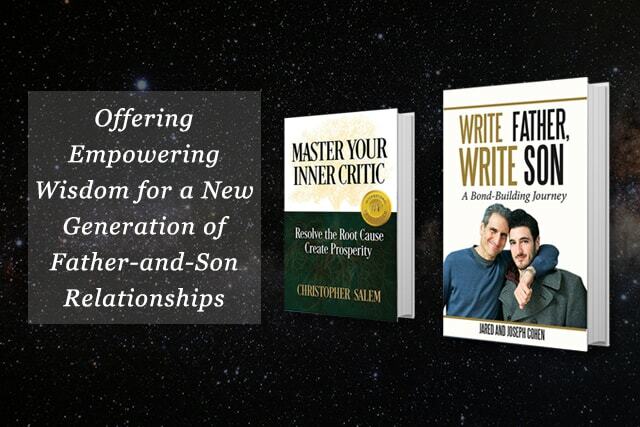 You will learn how communication, empowerment, leading by example, putting your wellness first, and helping your child develop a prosperity mindset at young age leads to a balanced life of wellness along with sustainable success in business and relationships. 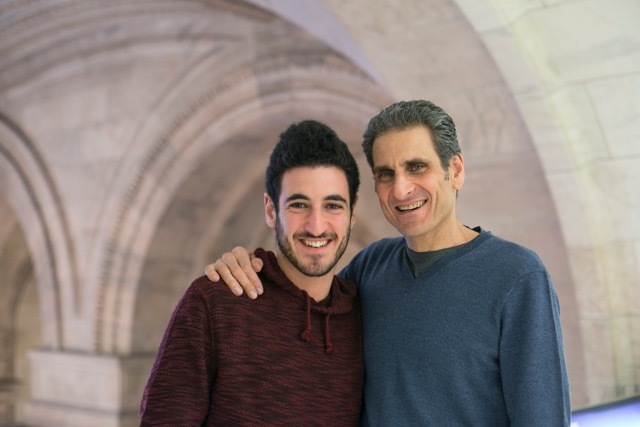 When Brooklyn native Joe Cohen visited his father’s workplace as a child, he felt like a VIP. “He was the man. You walked in—I was like a prince because I was Alby’s son,” said Joe Cohen.